Saygid “Dagi” Guseyn Arslanaliev (5-1) is preparing for the match of a lifetime. 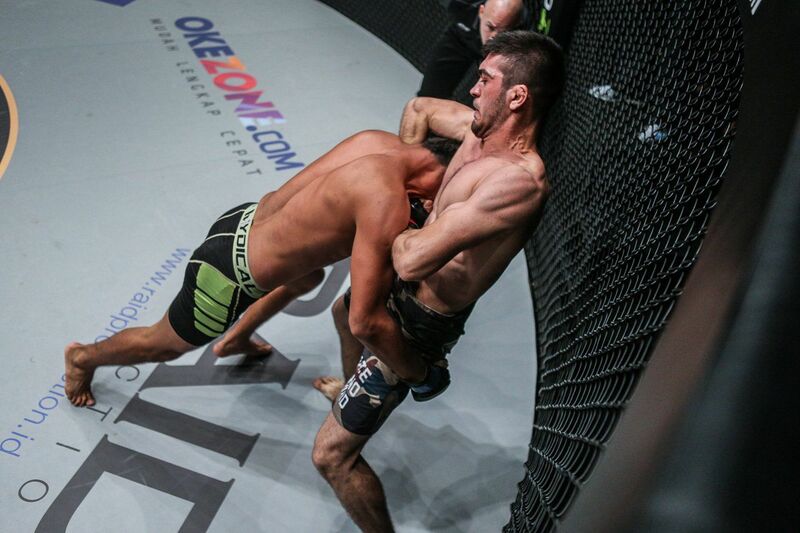 The Turkish juggernaut is scheduled to meet Russian knockout artist Timofey Nastyukhin (12-3), in a high-octane lightweight affair at ONE: CONQUEST OF HEROES inside the Jakarta Convention Center on Saturday, 22 September. “I am going to fight the toughest opponent in my career, and I am ready to step up my game,” the 23-year-old from Istanbul, Turkey says. 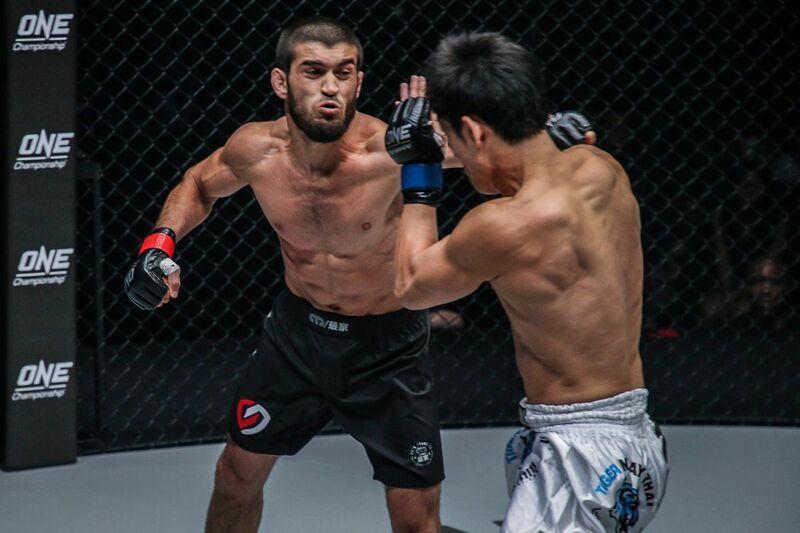 Ever since making his professional mixed martial arts debut in February 2014, Arslanaliev has been an unstoppable force. He won his first four bouts in less than two minutes each, and was well on his way to defeating Georgi Stoyanov until he mistakenly threw an illegal kick, which led to a disqualification loss. Following his only career blemish, Arslanaliev took an extended break from competition to heal a broken hand, build upon his well-rounded skill set, and visit friends and family in his birthplace of Dagestan. The Turk finally made his promotional return at ONE: IRON WILL in March, and he felt like he had something to prove – especially given his previous rapid-fire encounters. “Everyone thought I was quick-tempered, and that I could not control myself in the cage. But let me tell you, those quick wins were all part of my game plan,” he says. “Dagi” faced a stern challenge in Japanese veteran Tetsuya “MMA Fantasista” Yamada. Before they even arrived in Bangkok, Thailand, for the tilt, the seasoned Yamada held an undeniable experience advantage. Yamada had six times the amount of professional matches and was riding a seven-bout win streak — that alone was more than the total of mixed martial arts contests Arslanaliev has engaged in during his young career. However, that did not deter the Turkish dynamo. In fact, his rival’s pre-bout claims of superiority lit a fire under him. “He publicly claimed he was stronger than me – both in the stand-up and on the ground – and he said he would finish me quickly,” he recalls. Arslanaliev achieved everything he wanted. 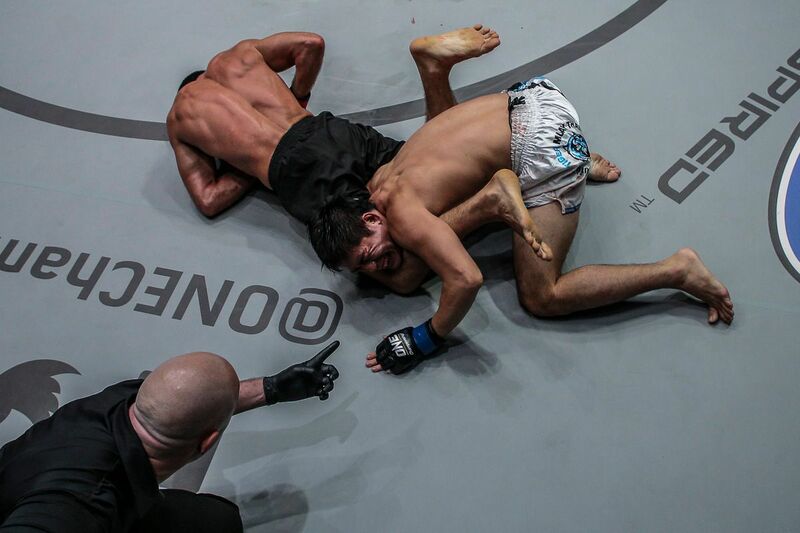 He imposed his relentless grappling and explosive striking to wear down Yamada, and submitted him via armbar in the third round. Now, he can crash the ONE Lightweight World Title picture if he can beat Nastyukhin. After returning from a career-threatening leg injury last year, the Russian knockout artist picked up where he left off with a defeat of former World Title challenger Koji Ando. He then snapped Amir Khan’s six-bout win streak. 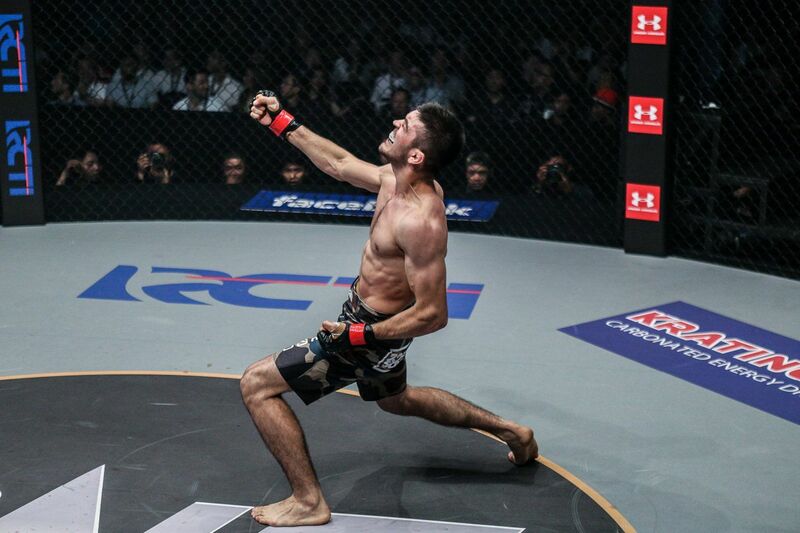 The 28-year-old, who has six knockouts and four submission wins to his credit, is considered one of the division’s top contenders, but Arslanaliev could leapfrog him in the rankings with an impressive victory in Jakarta, Indonesia. “I can’t say anything bad about the guy,” the Turk admits. “He is a good fighter, but I feel like I am more confident than him. I like that he does not mind fighting at a short distance – it shows character. I have longer arms than him, so I will be able to keep him at bay. There is no doubt this is Arslanaliev’s most important bout of his four-year mixed martial arts career, and a step up in competition. If he emerges with a victory, especially one in short order, then he will undoubtedly silence his critics for good and solidify himself as a top contender. NEXT POST Next post: David Price v Sergey Kuzmin: Can Price Win A Big One At Last?